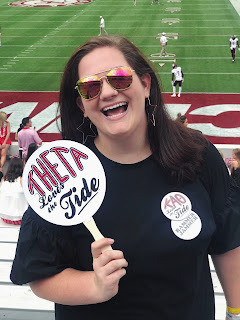 Hey y'all, so today I am linking up with Rebecca, Carlee, and Dorothy, who happen to be some of my favorite bloggers. :) I love this link-up because it's all about desk spaces which I am obsessed with. I did my organization post of my desk back in October, but it has changed a touch. This is my inspiration for when I am not feeling motivated at all. These cards came with on of my Birchboxes, and I love them. 1. Where is your favorite workspace located? (Library, apartment, dorm room?) I am really weird in the fact that I can work almost anywhere. Bed, desk, living room, Starbucks... You name it. I love working at my desk when it's clean though! I love sleek desks, but honestly I am an organized chaos every day. I love G2 gel pens, sharpie pens, and sharpies. My favorite black pen, however, is just a Bic ball point pen. I recently got these gel pens from Target that I am pretty obsessed with too. Some of them are glitter. 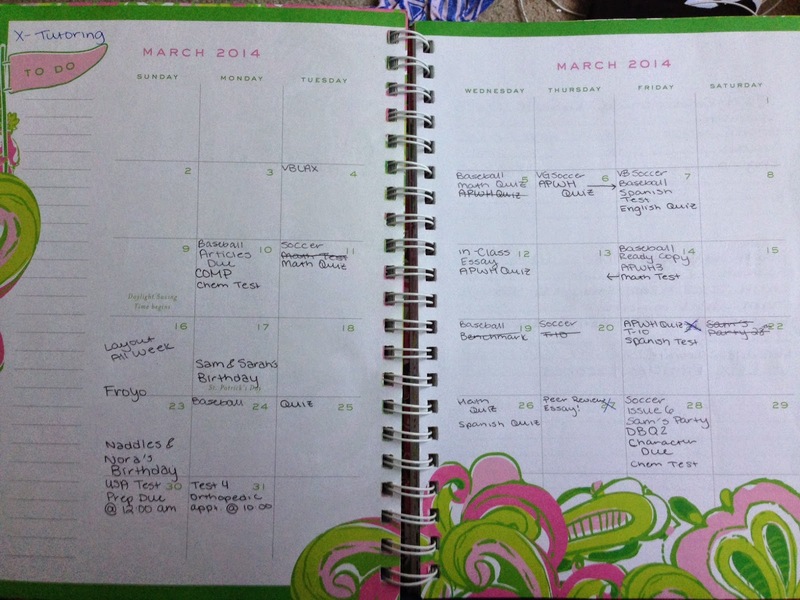 I use my Lilly agenda for school/social life/appointments and such. I really just started using Google calendar, and I use it to organize my blog post and important school stuff. I am actually going to be headed to Kentucky this time next week, so I am looking forward to that! Can't wait. :) I also can't wait for shorts and Jacks every day. I love how your desk looks! It's so colorful and looks like a great place to find motivation! Thanks for linking up with us! I love the Kentucky print on your desk! 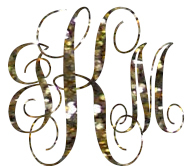 I recently saw something like that on etsy that had VA and Sweet Briar...but I didn't know what I would do with it...I think I'll have to purchase it to decorate my desk! You definitely need to buy it! Mine was on my floor for such a long time because I wanted to hang it on my wall, but I think it fits perfectly on my desk! I love how you choose to motivate yourself! And the print you have on your desk is adorable - I love it. So glad you linked up! I loved reading your post.